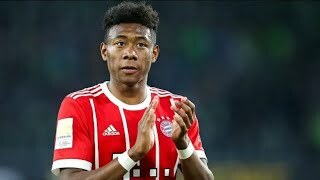 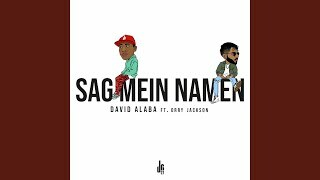 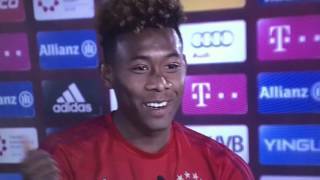 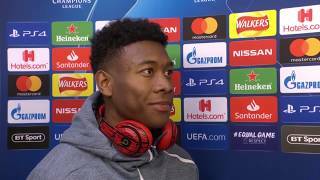 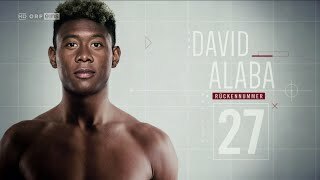 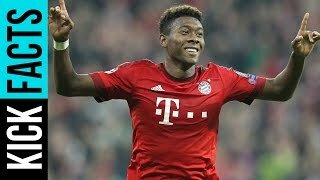 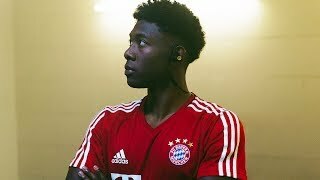 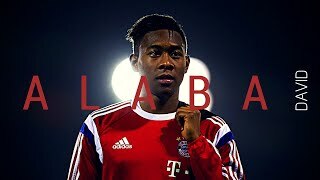 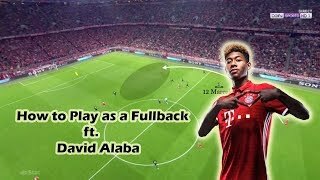 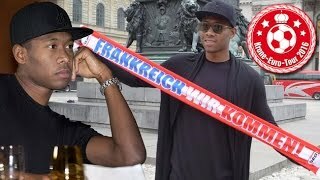 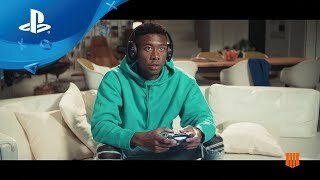 Odell Beckham Jr. & David Alaba Interview Each Other! 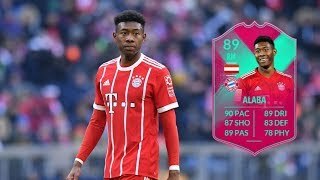 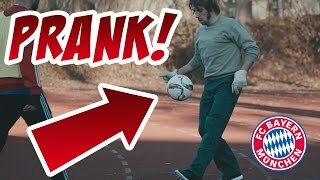 Hi guys, hope you have enjoyed this player review! 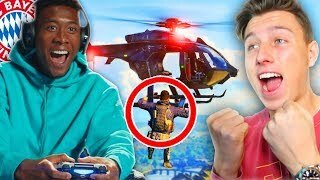 Please like and subscribe to see more awesome content!